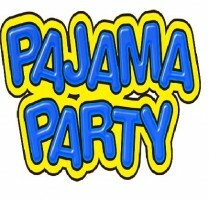 This Sunday: SK-Grade 5 Pajama Party! 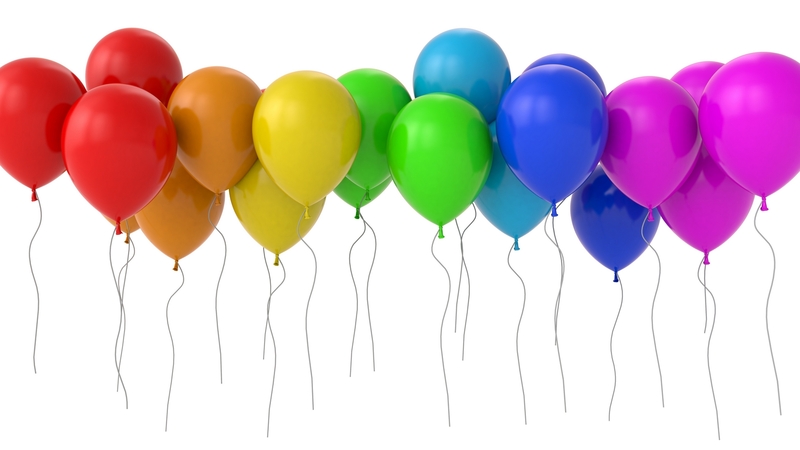 Kids never seem to get tired of birthday parties, and their smiles (and the 80 or so balloons) lit up the room as we celebrated Jesus’ birthday last Sunday! Bring your pillows, stuffies–something to lie on…We’ll provide the company, the laughs, the movie and popcorn. See you there!